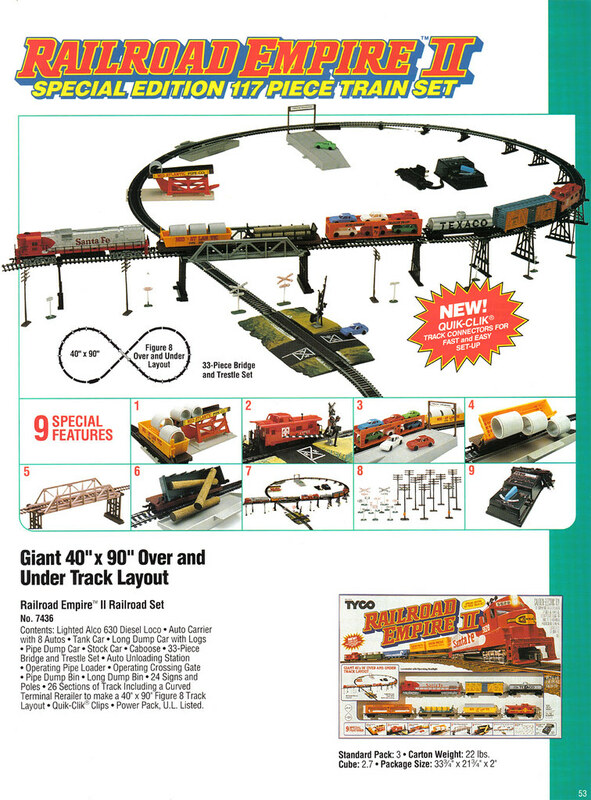 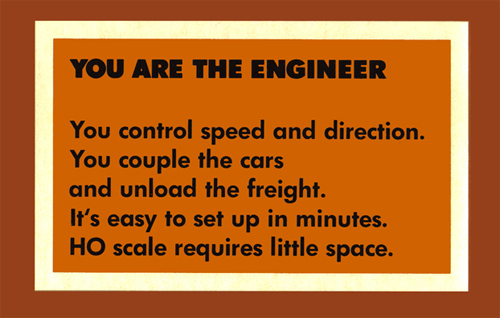 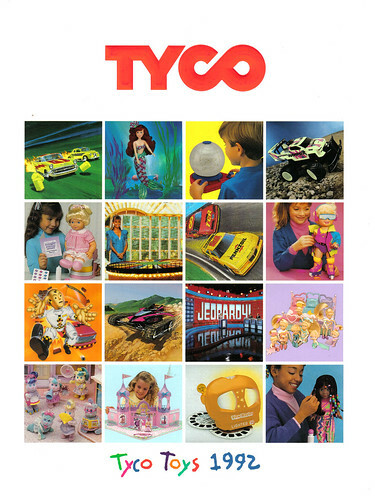 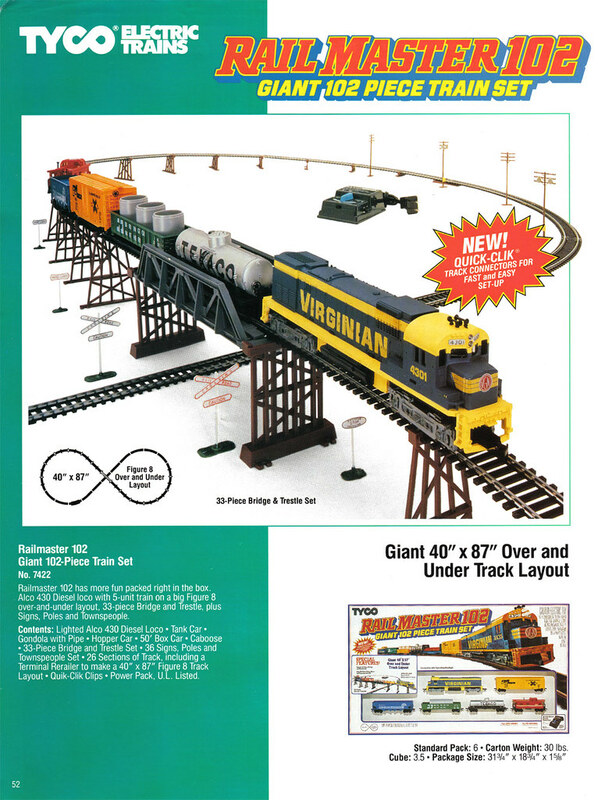 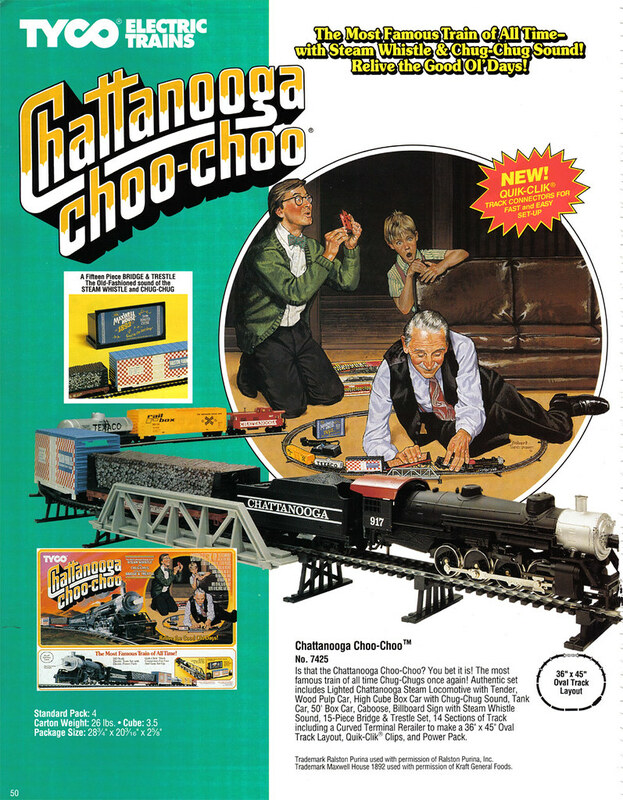 The 1992 TYCO catalog is the second to the last to feature HO-scale electric trains. 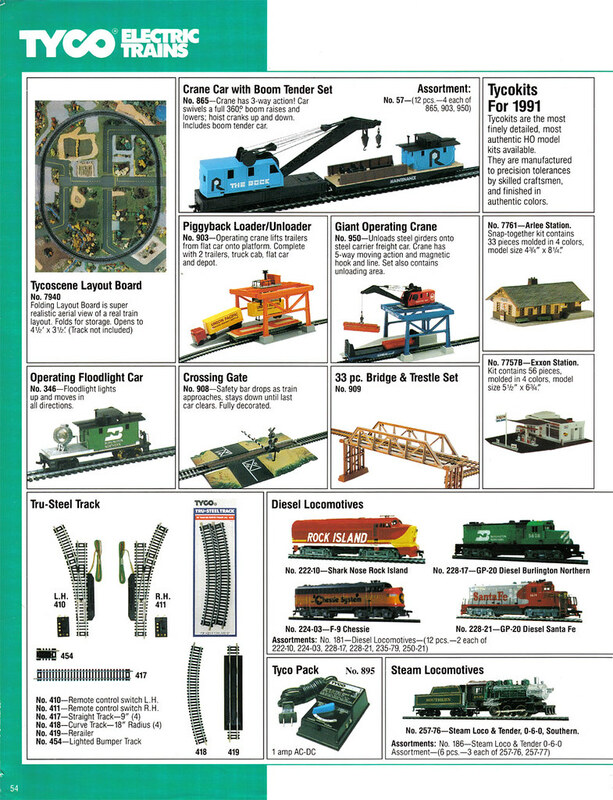 This catalog is the last time individual accessories are featured. 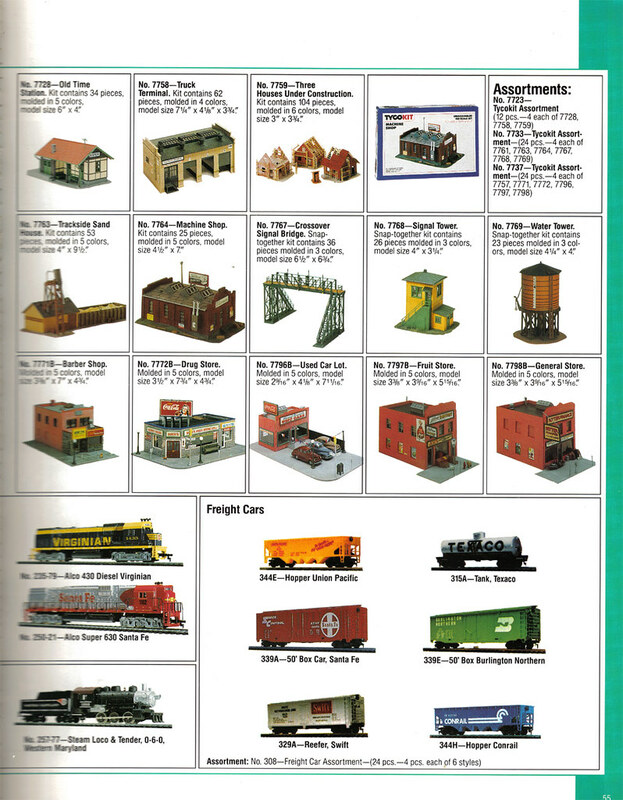 Among the train set offerings, take a close look at the items displayed. 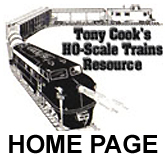 Notice the Yugoslovian-made Rock Island F9A is filling in for the absent Shark Nose. 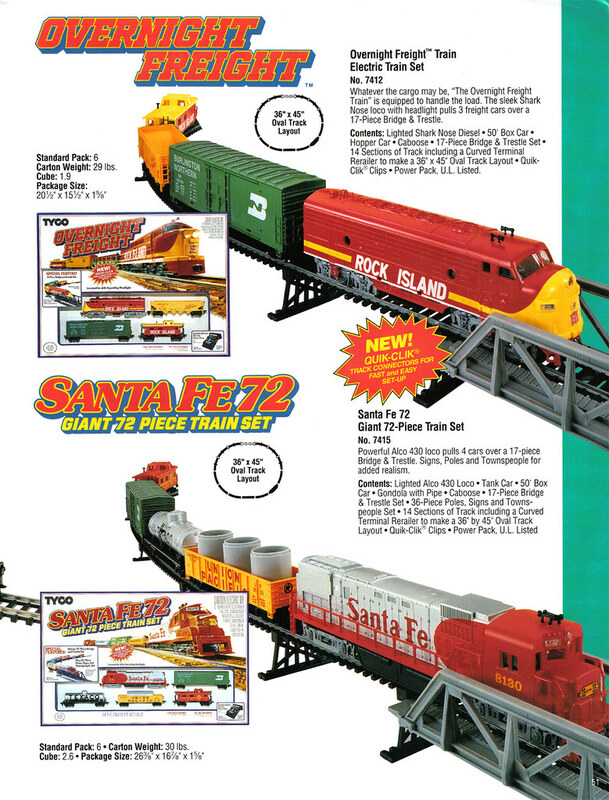 The Santa Fe Alco 430 found in this year's catalog is the Mehano-made example and not TYCO's own Alco 430 anymore.